3 CAR GARAGE BRICK TRADITIONAL WITH A BASEMENT - CAN YOU BELIEVE IT?! 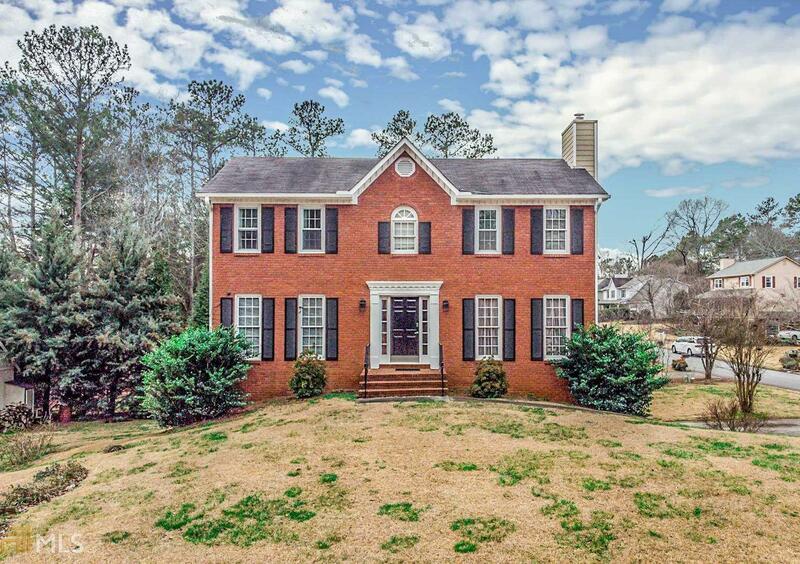 Gorgeous brick home on BIG CORNER LOT in Falcon Wood subdivision. Great family room with fireplace off the entry. Spacious kitchen with SS appliances. Breakfast room bathes in beautiful NATURAL LIGHT THAT SOAKS IN FROM SUN ROOM ADDITION - The perfect place to relax year round! Back deck is just off the sun room, a great place to grill and chill! Bedrooms are spacious with great storage. Fabulous location! OUTDOOR STORAGE SHED and LEVEL DRIVEWAY! Don&apos;t miss out, CLICK TO PHOTOS NOW! Directions: Heading North On Trickum Road, Make A Left Onto Jamerson Road. Turn Right Into Falcon Wood Subdivision On Falcon Wood Place NE. Home Will Be On Your Left. Welcome Home!